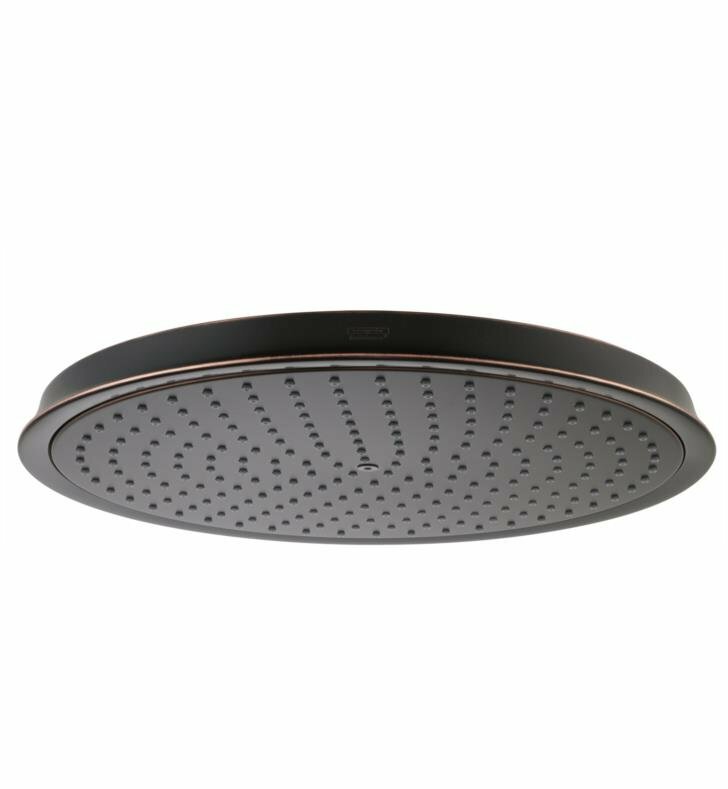 The Raindance C 300 Wall Mount 1-Jet Showerhead instantly upgrades luxury showers with unwavering functionality and premium materials. 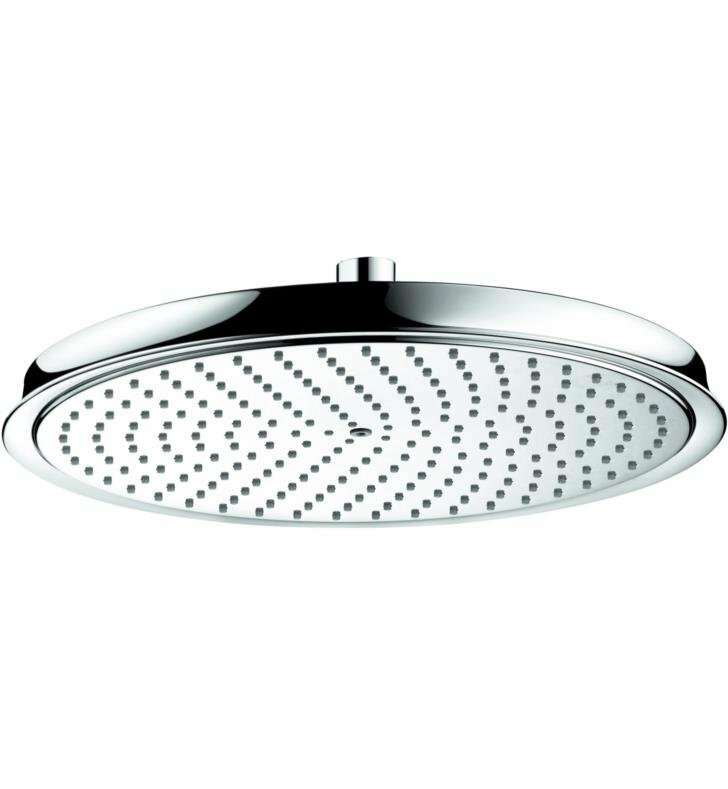 This extra-large over-head Showerhead offers no-clog silicon spray channels which are resistant to lime-scale and standard cleaners. 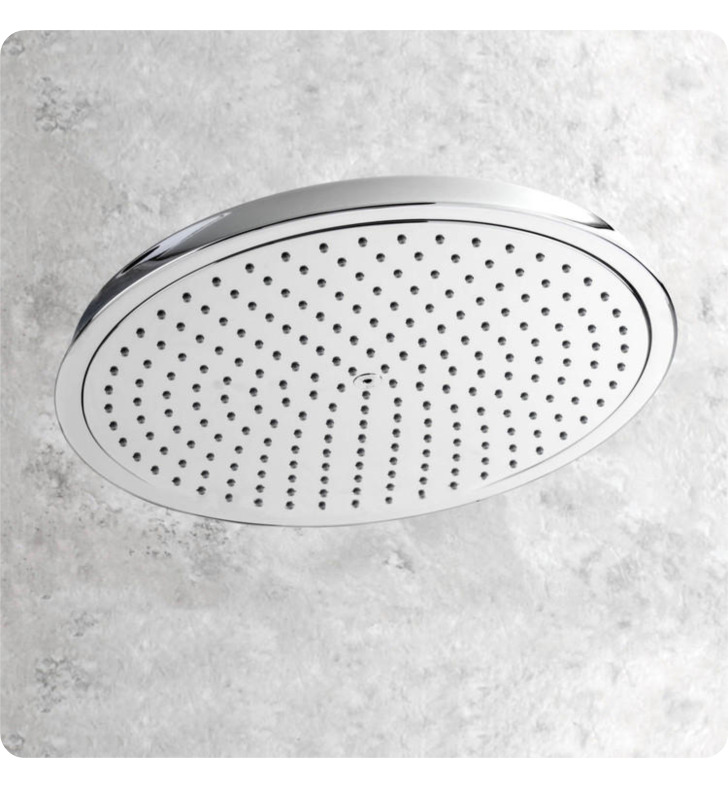 Select the ideal finish for your bath space. 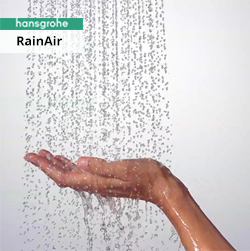 Experience it for yourself – large-scale showering fun with unbelievably relaxing jet types. 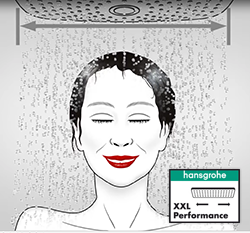 Hansgrohe handshowers and overhead showers have shower heads between 4 and 24 inches, meaning they envelop your body in water and ensure XXLPerform in the bathroom. If you are looking for relaxation and you want your soul to be pampered by the water. 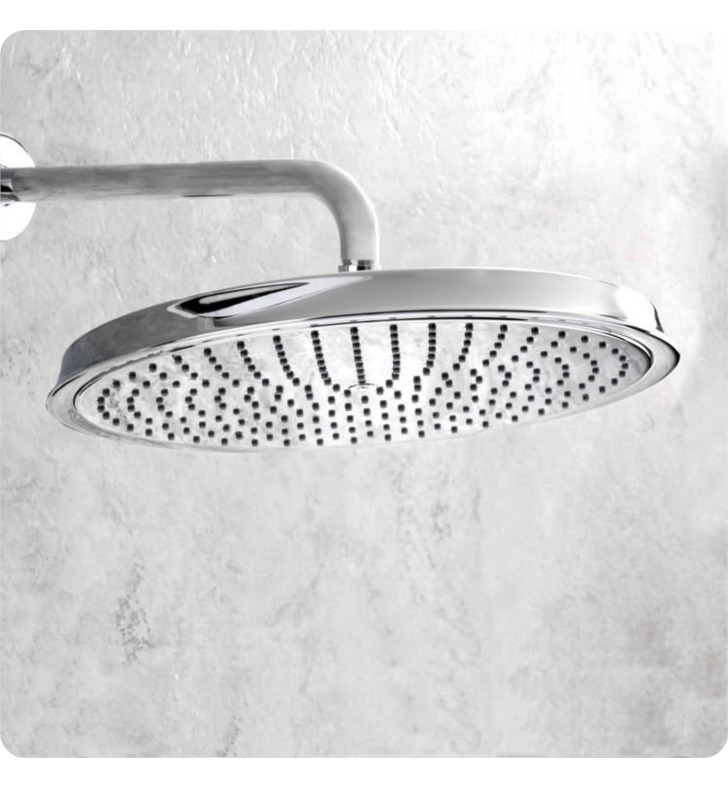 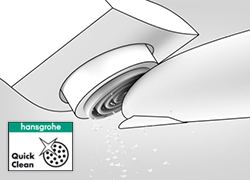 Just the right thing for this is a hand or overhead shower with the soft, luxurious RainAir spray that provides air-enriched drops from a large, wide jets, to wash away the everyday grime. 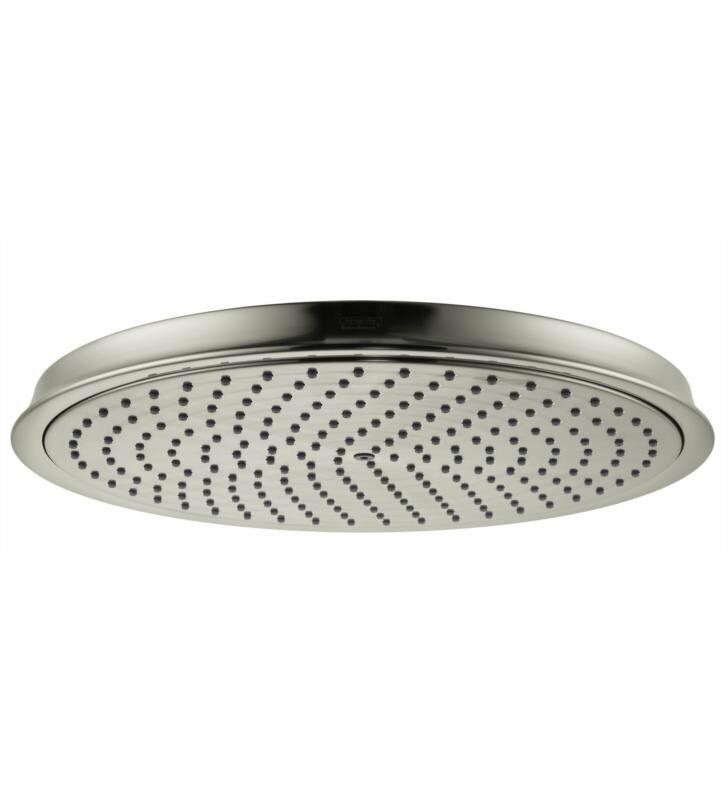 W 13" x L 13" x H 1 3/8"